Roy Singleton is an independent electrician based in Totteridge, offering electrical wiring services in the North London area, centered on Finchley and Barnet. Please contact Roy for a no-obligation assessment of new installations, upgrades, fault-finding or repairs. 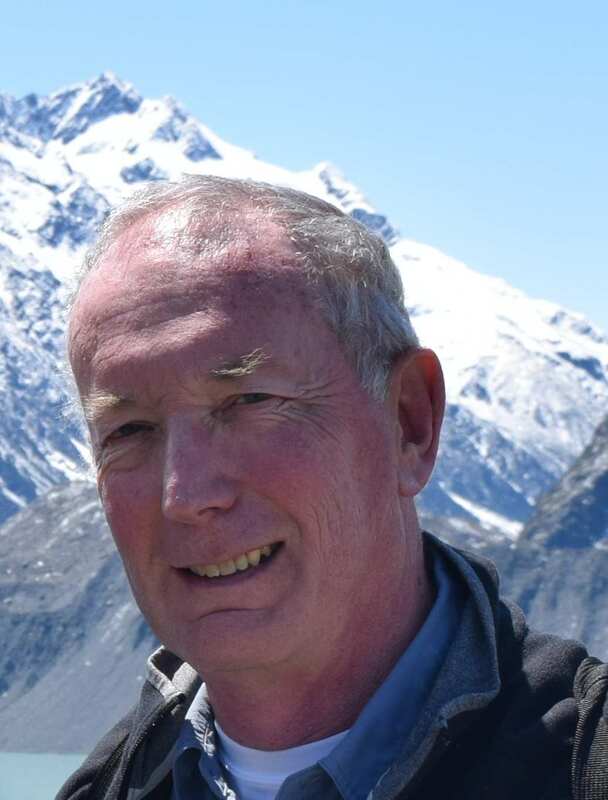 He prides himself on his ability to explain the nature of the work in layman’s terms that his clients fully understand. For small jobs and fault-finding, work is charged at £50 for the first hour or part-hour, and £30 per hour thereafter. 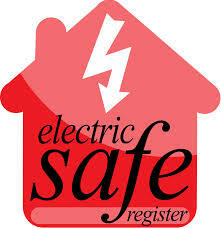 Free estimate are provided for larger jobs where appropriate. Roy is fully insured for third party risks and professional indemnity. Roy has a history of satisfied customers who have received his personal and professional service, with great attention to detail. He takes full responsibility for the quality and on-time completion of all projects, only occasionally bringing in assistance. 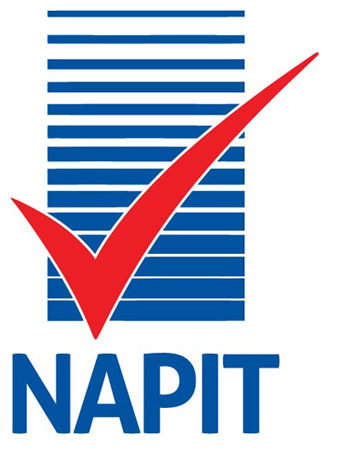 Roy Singleton Electrical is registered with the TrustMark scheme, the National Association of Professional Inspectors and Testers (NAPIT) and the Competent Person Register.